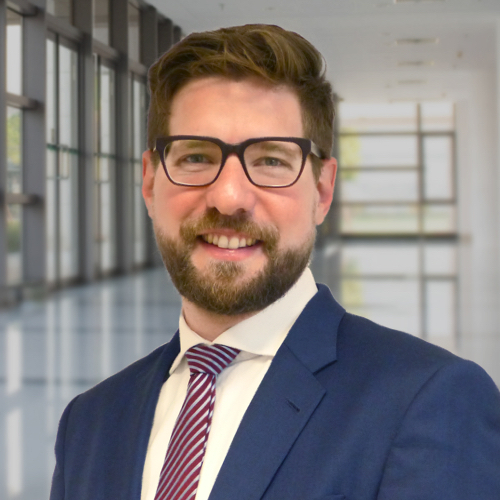 Carl Philipp has been consulting clients in personnel matters for several years; he focuses primarily on the financial sector and technology companies. He works with large enterprises as well as medium sized companies and fulfills national and international assignments. Prior to joining Stanton Chase, Carl Philipp was a Senior Key Account Manager for a worldwide leading recruiting services company. In this role, he successfully completed numerous assignments and mentored new colleagues. Carl Philipp holds a law degree from the University of Heidelberg as well as a Master of Law (LL.M.) from the University of East London.